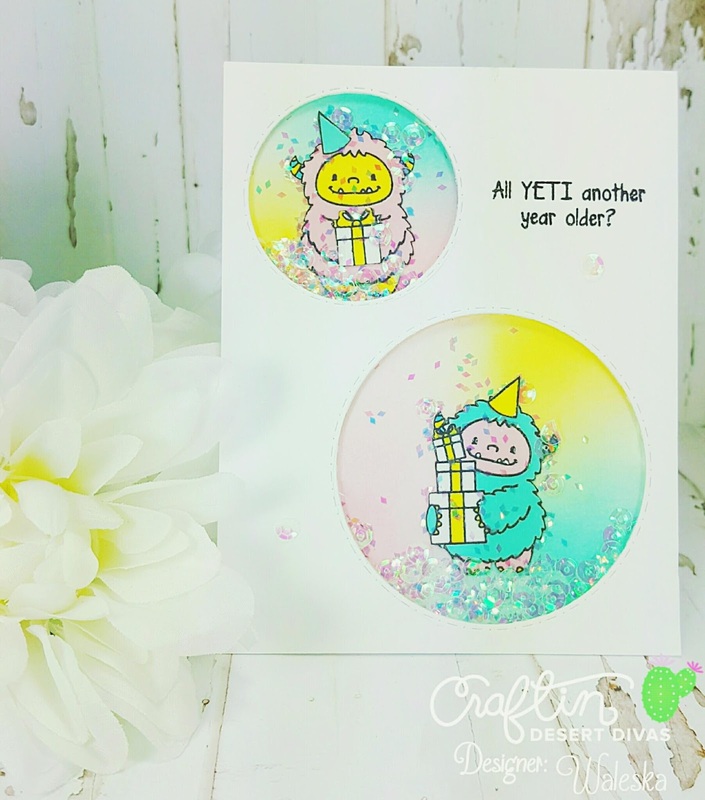 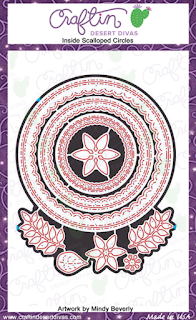 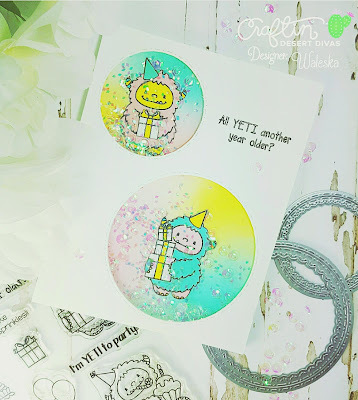 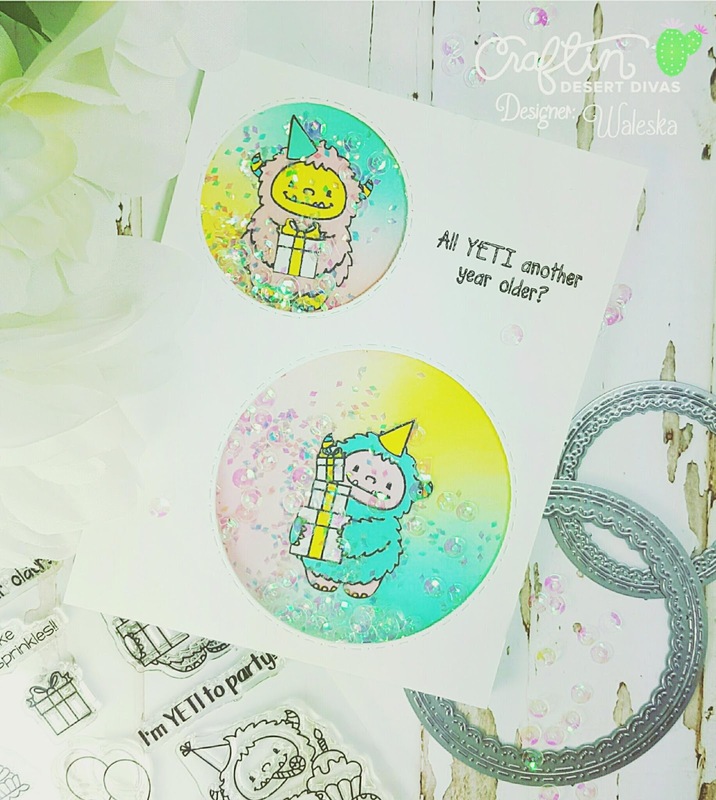 Craftin Desert Divas Blog: All YETI Another Year Older? 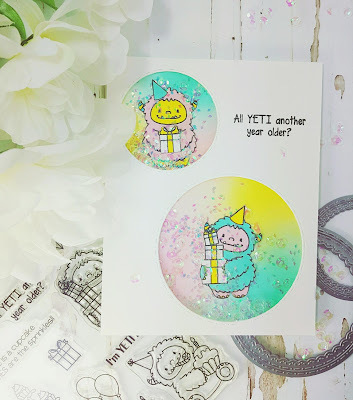 Thursday! She loves this Yetis and Shakers! 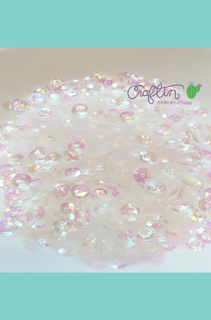 and the beautiful CDD shimmer sequins. 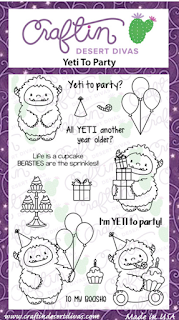 I am so YETI to party on Thursday!